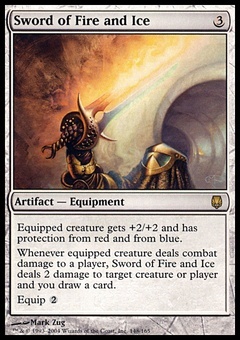 Norwood Riders ($0.39) Price History from major stores - Portal Second Age - MTGPrice.com Values for Ebay, Amazon and hobby stores! 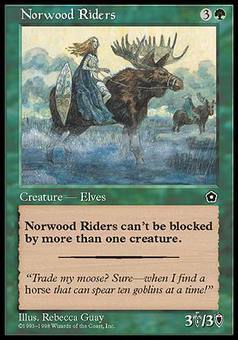 Card Text: Norwood Riders can't be blocked by more than one creature. 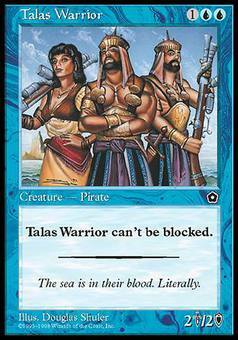 Flavor Text: "Trade my moose? Sure-when I find a horse that can spear ten goblins at a time"